Fancy testing your nutrition knowledge? We've put together a short quiz with family oriented nutrition facts we believe every parent needs to know, and that we teach on a weekly basis in our community based and online family nutrition classes. 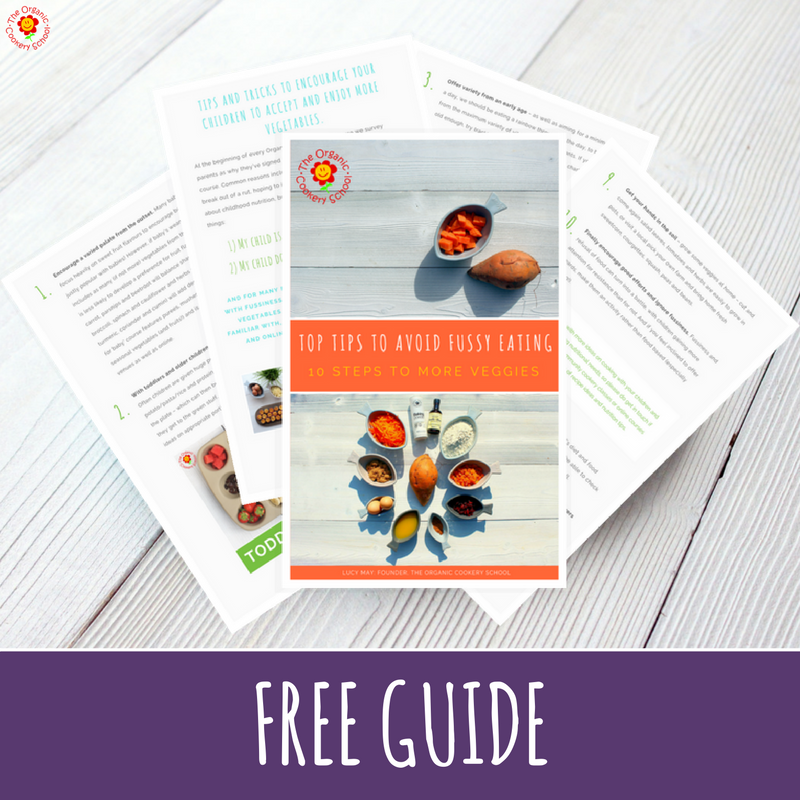 So if your brood is somewhere between 12 months and 12 years, and you've children who are fussy eaters or are concerned that their diet could be healthier, this is for you. Even better, you'll receive an exclusive invitation to test out our 'Family Nutrition Essentials' home study course when it launches in January 2018.